All Properties — Reliable Property Management, Inc.
2 Bedroom, 1 bath, 1-car garage, gas heat, microwave, dishwasher, patio, w/d hookups, City of Rigby utilities included. 1 Bedroom, 1 Bath apartment. Private entrance on a main level. Off street parking. 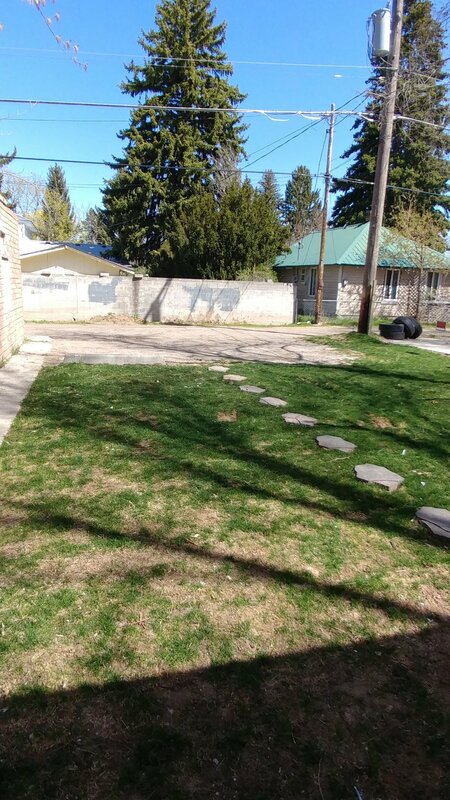 Basement unit, 3 bed, 1 bath, tenant takes care of back yard. Not fenced.